The personal essay provides college hopefuls with a unique opportunity to stand out among the crowd and secure a spot on the “accepted” list. But distilling all 17 years of life into a few hundred words can prove a daunting challenge. For this reason, high school students often end up feeling paralyzed when they sit down to construct a compelling and cohesive essay. Resist the urge to fill your page with impressive sounding adjectives and adverbs. Instead, write in a clear, conversational tone. Also, don’t embellish. Admissions personnel are experts at spotting inauthentic content, and they will know when you’re being honest. Practice self-awareness by communicating aspects of personality and history that demonstrate your unique identity. 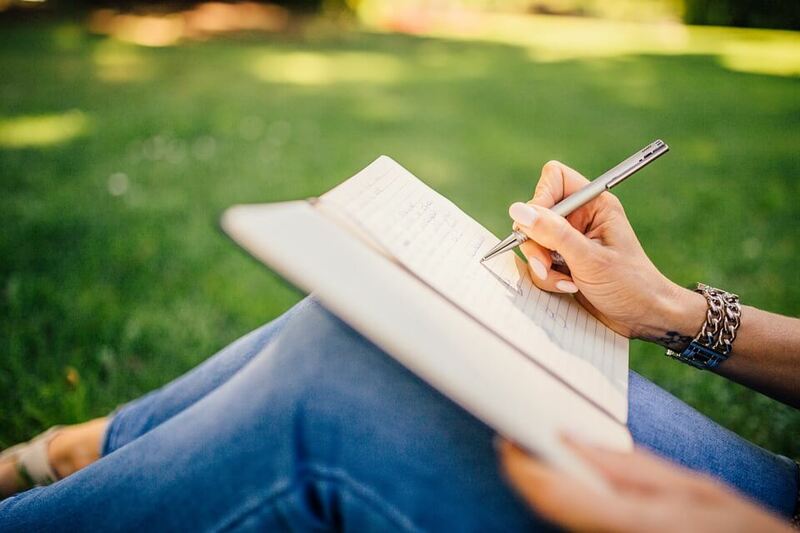 While some students fall into the trap of listing all their accomplishments out line by line, use the essay to creatively explain who you are, and let the admissions officers get to know you. Put yourself in the selection committee’s shoes, and think “what’s the one thing they need to know about me?” This is a chance to take a risk—by choosing to write about something unusual or unexpected, you will take your essay to the next level. Carefully read the submission guidelines and plan the scope of your essay accordingly. If the directions say to submit between 350 and 500 words, you don’t want to go under or over that target. Remember not to sacrifice quality for quantity—don’t add in filler content just to make your essay longer. Admissions experts will appreciate a focused, well written 350 word essay more than a 500 word essay filled with fluff. Don’t put pressure on yourself to nail a perfect essay the first time. You’ll likely need to write, rewrite, edit and allow someone trusted to proof what you’ve written. Make sure you willingly accept the feedback and suggestions of someone with writing experience. They will likely catch grammatical errors in addition to any gaps in your storytelling. Give yourself plenty of time to make the necessary revisions so that you’re pleased with the finished product. Are you looking for any additional help with the college admission process? You don’t have to go it alone! Our advanced-degreed experts are here to ensure that every student determine his or her best choice in education and career. Click here to learn more, and get started on your pathway to success today!